We have a lot of hope for this one. If the application prescreens the complaint for correctness, a lot of back and forth mail and personal time can be saved. Lease violations come in a lot of different forms, which include, but are not limited to: failing to add a spouse to a lease, failing to renew a lease, or failing to offer a lease to a succeeding tenant. This is a frequent tenant issue, so we’re hopeful this process will be made a bit easier as well. MCI (Major Capital Improvement) is a contentious issue. 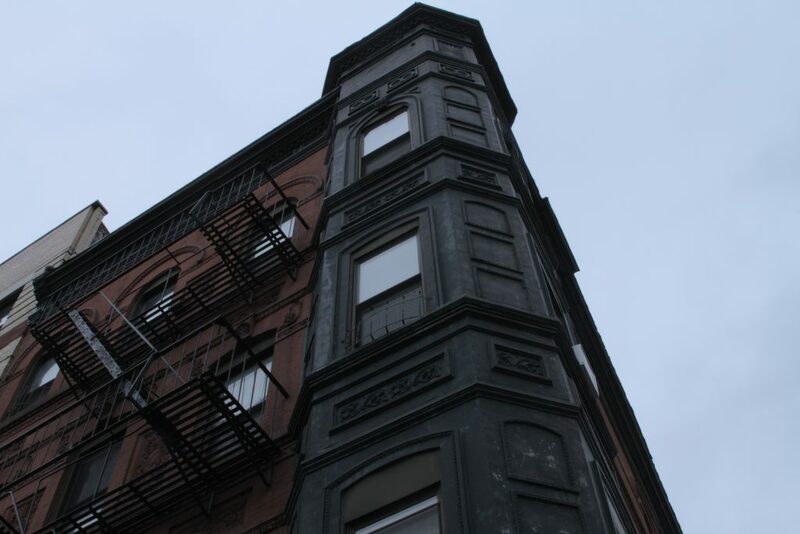 Owners can apply to the HCR to substantially increase the rent in their building because of system-wide or building wide construction, such as replacing a roof, installing new windows, or new boilers. 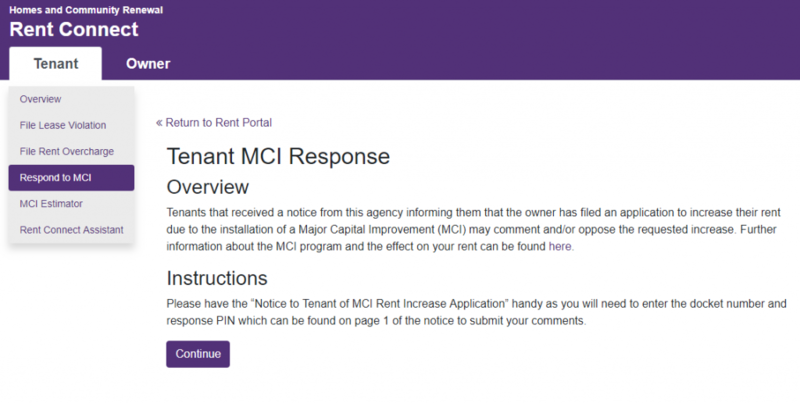 Tenants have a say in this process, and now can respond and oppose to a proposed owner MCI online. 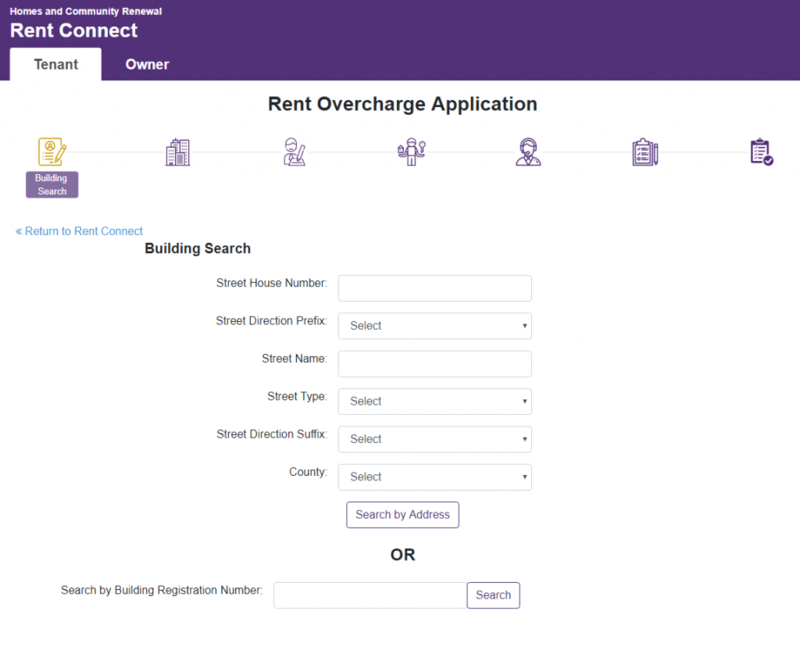 Please let us know your experiences with Rent Connect!